Organic dairy farm producing milk and cheese. Pigs, fruit and vegetables also. Experimenting with growing industrial hemp as part of the farm rotational system. 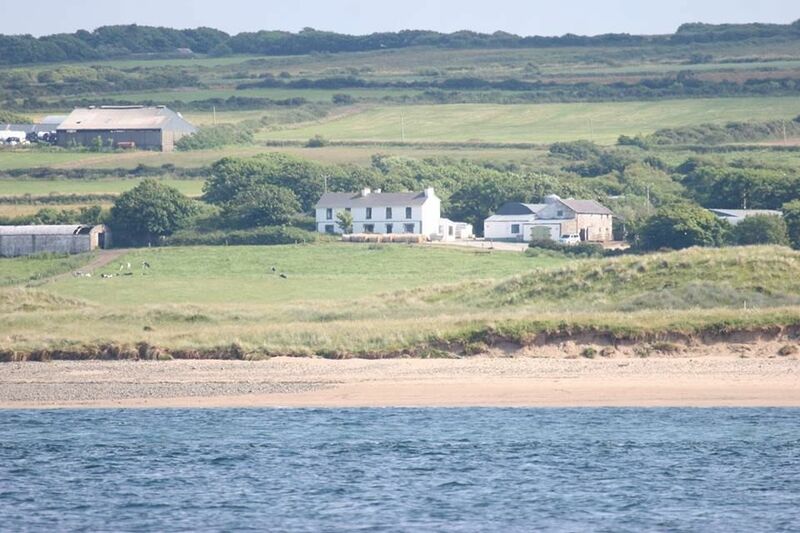 The farm is situated at the mouth of the River Shannon where it is caressed by salty Atlantic breezes. A haven of biodiversity. Listing Location: Beal Lodge, Asdee, Listowel, County Kerry.